Our wide offering of exquisite products ranges from traditional Pure Ceylon Tea to elegant Earl Grey and priceless Virgin white tea. 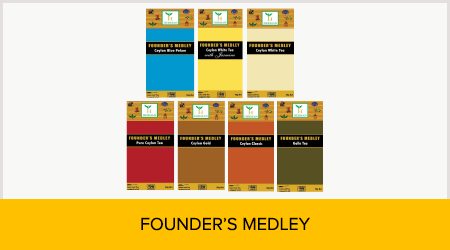 Every tea is unique in its own way and is handcrafted by Tea Connoisseur Herman Gunaratne himself, The expert who works hands on to curate these outstanding products. 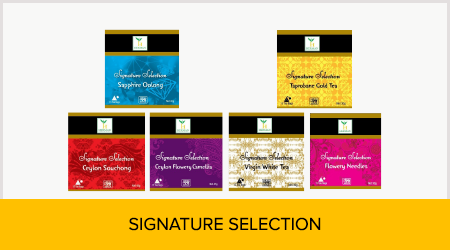 Each product, flavour, fruit is handled with great care in order to cherish and retain its individual character and fragrance, and even the most traditional teas are infused with a unique identity, as with our new Taprobane Gold Tea and Silver Needles Tea. 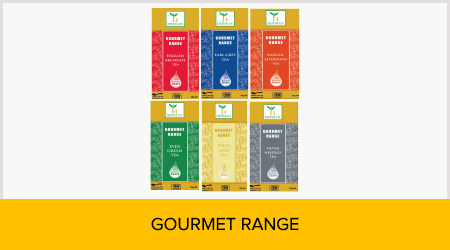 At the Handunugoda Tea Estate, we have created a new world of truly healthy herbal infusions such as Sepalika and Tulsi to lift the spirit and satisfy the body. 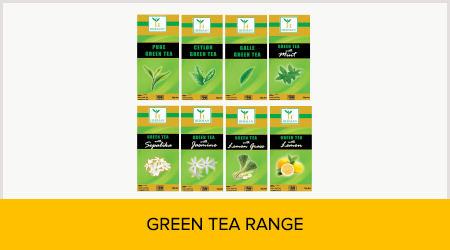 The variety of our products makes Herman Teas a one-stop destination for tea lovers who can choose from white teas, green teas, oolong teas, black teas, flavoured teas, herbal infusions and gift of teas. 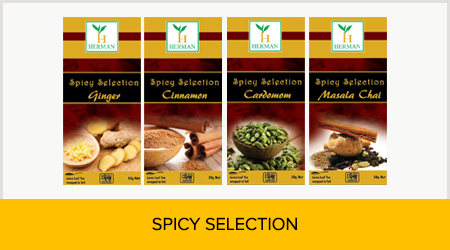 Herman Teas can be served cold or hot, with or without milk, sweeteners, lemon or fruits. Let your imagination float free and fulfil your desire for the perfect cup of tea.Our special, handmade Herman pyramid teabags with plentiful whole leaves can be brewed several times satisfying your taste buds, flirt with your senses, and offer you delicious aromas and flavours. Let your tea journey begin with us at Herman. 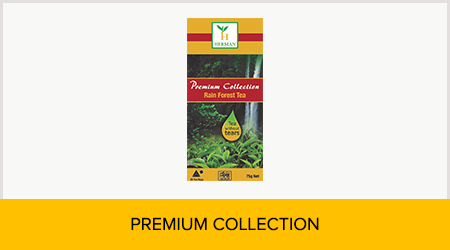 We offer you teas and herbs for all seasons – from the cold winters to sunny summers to festive seasons to suit any mood at any time of any day.